REVO and the warpx team will be at ELC showing off the open-source, open-hardware warp platform. Contact us for a meetup! 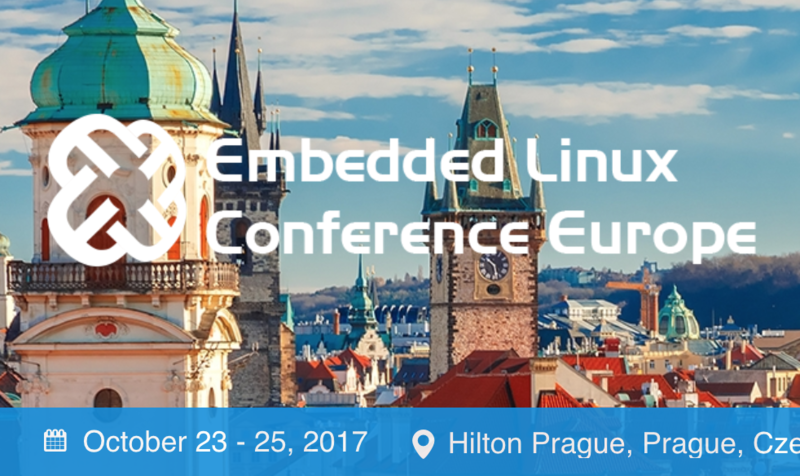 #lfelc #ELC2017. The show is from Oct 23rd to 25th in Prague so come say hello! For more info about the show visit the Linux Foundation site.